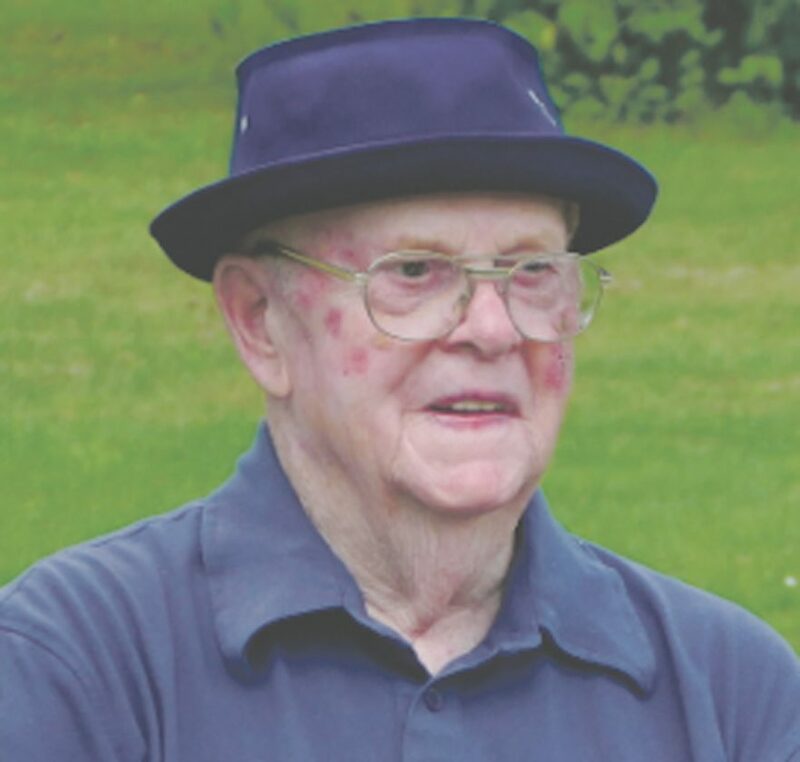 George J. Gern, 87, of 769 Pleasant Drive, Warren, PA. passed away on Monday, February 4th 2019, at the Warren Manor. Born January 5, 1932, he was the son of the late Leo W. and Estella Colvin Gern. On October 22, 1966, George married the former Clara Smith, who proceeded him in death on March 30th 2015. George was a life time Warren area resident, moving with his parents to a small family farm in Pleasant Township in 1943. In 1968 George built his own family home on a section of that property. A 1951 graduate of Warren Area High School, George entered the Army in January of 1953 during the Korean Conflict and served part of his enlistment in England as a Combat Engineer. George was employed at United Refining Company from August of 1955 until his retirement after 38 years. While at United, he worked in the Maintenance Department. In his early years he worked in general maintenance, then for several years as a Backhoe Operator. He then worked as a Head Rigger, and finally as a Maintenance Supervisor in charge of the Rigging Department until his retirement in January of 1993. He was a member of the Pleasant Community Church. George was a life member of the Warren Elks Lodge and was also a member of the Eagles Club. He enjoyed playing golf, which he had never tried until his retirement. He played in the Seniors League at Cable Hollow until just recently. He also enjoyed gardening, growing exceptional tomatoes and green peppers. George is survived by a daughter, Nancy Gern and a brother Edward Gern, both of Warren. He is also survived by several nieces and nephews. In addition to his parents and wife, he was preceded in death by three brothers, Donald Gern, William Gern and Marshal Gern and two sisters, Freda Weilacher and Beatrice Wilcox. Friends will be received at the Peterson-Blick Funeral Home, Inc., 1003 Penna. Ave. East, Warren, PA, 16365 on Thursday February 7, from noon until 1 p.m., at which time a funeral service will be held, with Rev. Mike Poindexter, pastor, Pleasant Community Church, officiating. In lieu of flowers, the family suggests donations to the Pleasant Community Church, the Warren County Humane Society or charity of choice.